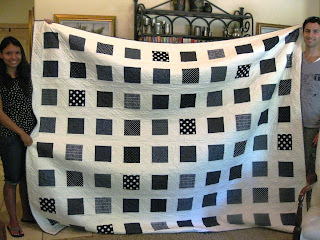 Here is the quilt I pieced for Michael and Daniela. 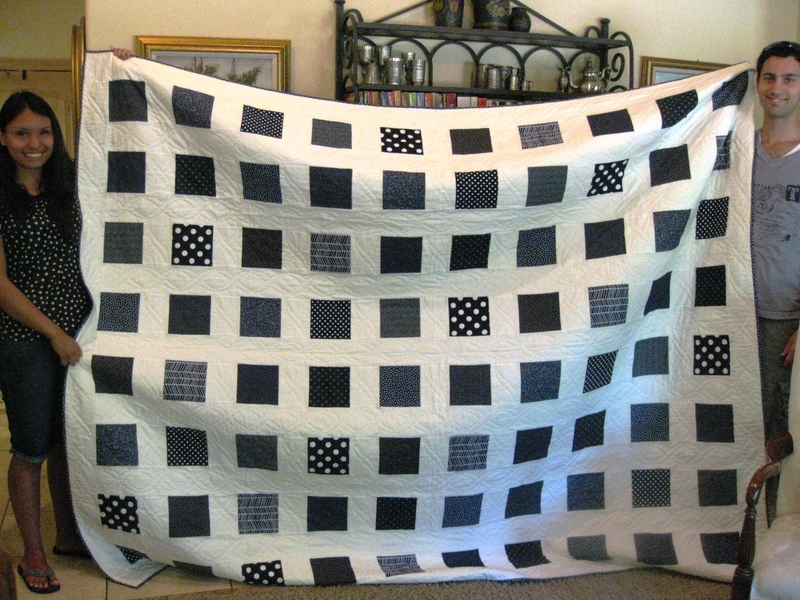 The original pattern designed by Mabeth Oxenreider, published by American Patchwork & Quilting magazine, August 2006 issue, was made using batiks and was a bit larger. 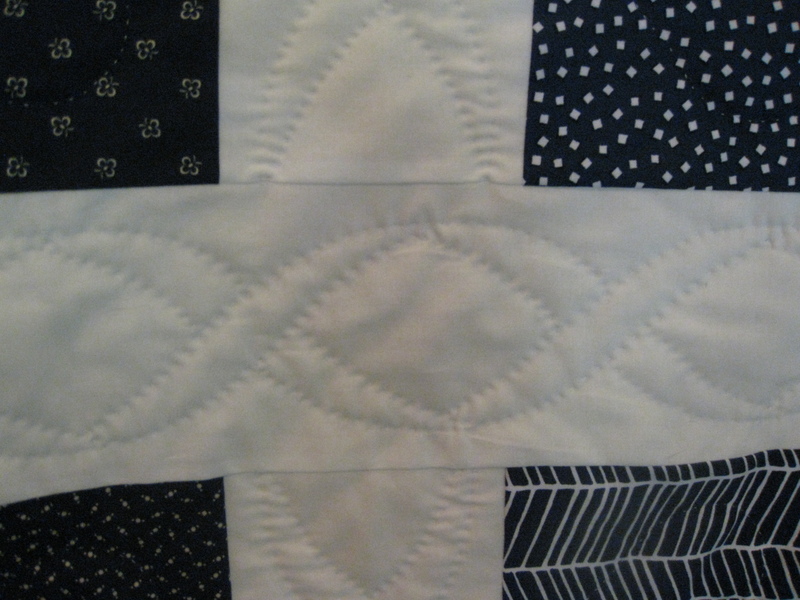 Since we were going to hand quilt it, I decided against using batiks. Thanks to Sue, Diana, Rosemary, Lee, Allisha, for all the hours (over 160 of them, in about 2 months!) 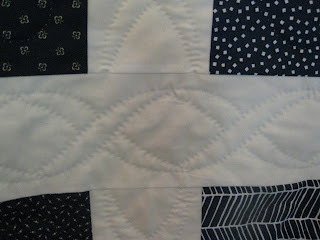 we spent together laboring and laughing as we completed the quilt before the wedding day . That is how I save money on toll calls!!! Thanks, again... You made my day!